GRAFCET Studio is a Windows application which can be used to create/design a GRAFCET flow chart according to DIN EN 60848. This may then be simulated on a PC. In addition, the GRAFCET which has been created may then be transferred to a device (i.e. a Programmable Logic Controller) at the touch of a button. The GRAFCET flow chart therefore becomes a cross-platform GRAFCET programming language through GRAFCET Studio. 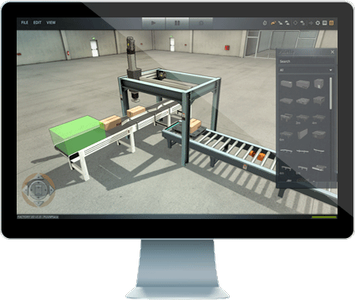 FACTORY I/O is a real time automation sandbox where you can build and simulate industrial systems and use them with a hard- or software PLC. 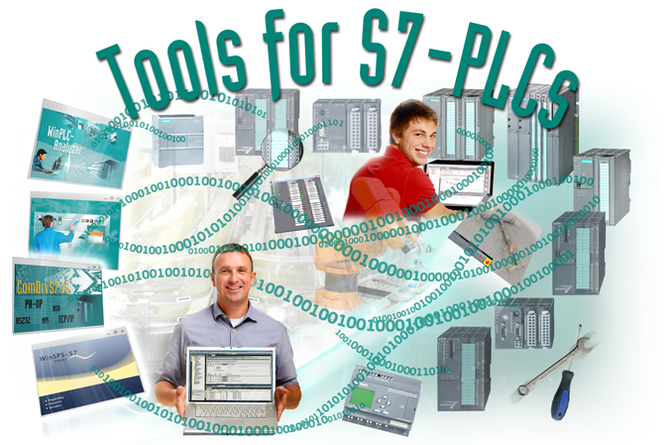 WinSPS-S7 is a programming and simulation software for S7-PLCs (S7-300 and compatible PLCs). 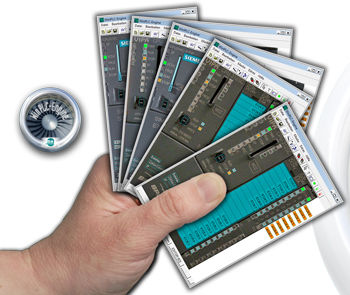 With the on-board Software-PLC you can simulate your PLC program without any hardware PLC. WinSPS-S7 has also a hardware configurator that supports Profibus-DP. on your smartphone increase the usability of the software. 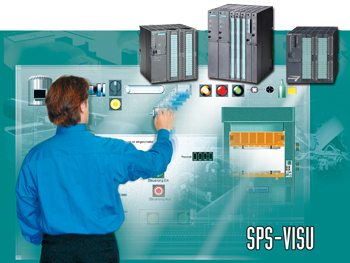 SPS-VISU is compatible with WinSPS-S7, Step7 V5.x and TIA Portal from SIEMENS. 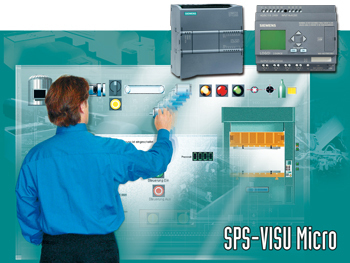 SPS-VISU Micro is similar to "SPS-VISU". You can also create virtual plants in a simple way. For simulating the virtual plant you need a real S7-1200 or LOGO! device. This is connected via TCP/IP with SPS-VISU Micro. SPS-VISU Micro sends the states of the virtual sensors directly to the device. The result is that you can test your program just as if the device wired to the real sensors and actuators. You are able to find logic errors in your program faster than ever before. WinPLC-Analyzer is a PLC-Analyzer for S7- and S5- PLCs. You can record signals (e.g. Input, Output, Flags, ...) in different ways. You can use WinPLC-Analyzer to find sporadic errors or optimize your automation process. ComDrvS7 is a Communication Library (DLL) for Windows programs. You can use it with your own Software developed in C#, VB, C++ or Delphi. With ComDrvS7 you can read and write adresses of the connected device. In addition, there are many other auxiliary functions (see description). "Buddy for S7" is a backup and restore tool for S7-300, S7-400 and compatible PLCs. 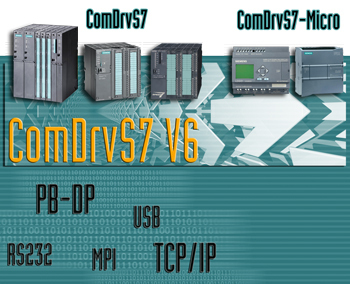 a complete backup and restore for your S7-PLC. If you want to use a SIEMENS USB Adapter you must install the driver for it. Buddy for S7 supports also backup and restore over a script. In this way you can create backups for many PLCs in one script every day. 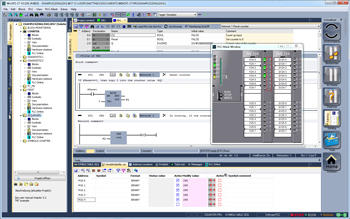 WinPLC-Engine is a simulation tool for users of SIEMENS STEP7 V5.x (Simatic Manager) or TIA PORTAL V11-V13. You can use it like PLC-Sim. Step7 V5.x or TIA PORTAL can connect WinPLC-Engine over TCP/IP. 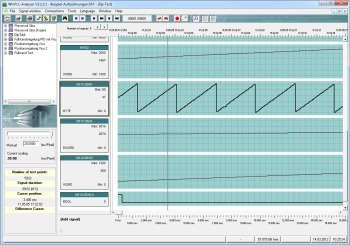 Create your own simulation board with WinPLC-Engine.